When it comes to getting your cargo to its destination quickly, there is no substitute for our expertise in same day delivery. With services across all of Florida, SameDayDelivery.com provides fast and reliable shipping as well as expert customer support and tracking services. We utilize straight trucks, sprinter vans, box trucks as well as years of experience and a wide range of carriers in The Sunshine State to maintain the utmost speed and efficiencies. Our urgent freight team will work with you to determine the solutions that best match your needs and most benefit your bottom line each and every time. 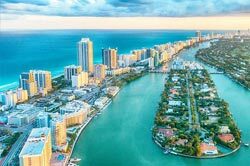 Being home to over 19 million people, Florida is an exciting place to live in and can be a challenging state to operate and maintain the most efficient logistics operations. Furthermore, if you operate on a Just-in-Time production schedule, worrying about cargo arrivals and departures can consume your day. Let SameDayDelivery.com alleviate these headaches with our Just-in-Time Delivery solutions, which handle your time critical shipments with speed and ease. These services are supplemented by our 24/7/365 customer support and tracking systems so you’ll always know the status of deliveries and be able to plan accordingly, saving you both time and money. 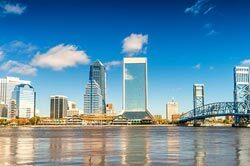 As a trucking company serving not only day trucking needs within Florida, but also all cities and towns across the nation, SameDayDelivery.com is well-equipped to handle all of your shipping needs. In addition to our superior customer support and tracking, our versatile services are customized to fit your needs and schedule. In addition to the bottom line benefits that come with working with a versatile trucking company, we also strive to simply make your job easier. 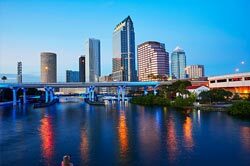 Our customization, experience and support enable you to enjoy Florida to its fullest, whether catching a local basketball game or dinner, knowing your logistics operations are in good hands. SameDayDelivery.com’s wide-ranging services are not limited to just Florida, of course. Whether you’re in need of a box truck to shoot across Tallahassee, or even if you need a full tractor trailer to travel cross-country, we can help make it happen. 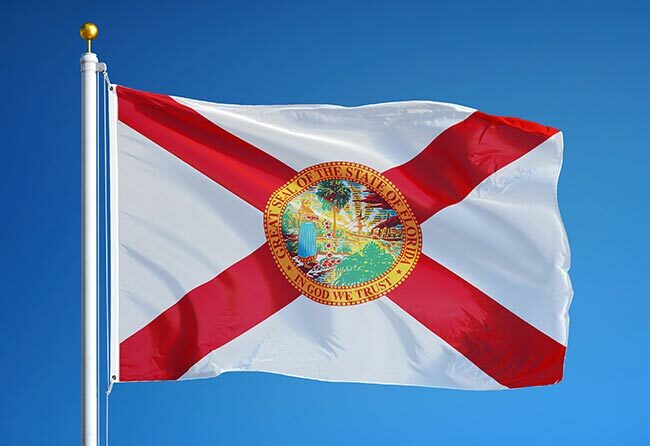 Our network of partner carriers stretches through The Sunshine State and all of North America. We also have air freight services for the truly time critical cargo. 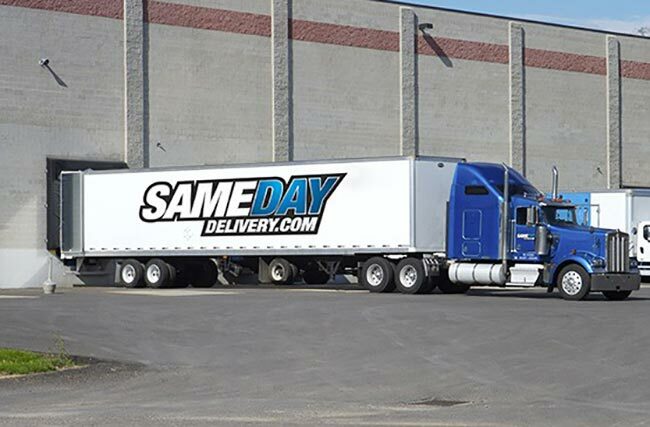 With such versatile, comprehensive capabilities, SameDayDelivery.com is well-equipped to be your full-service trucking company. So contact us today, and discover the advantages of truly efficient logistics in Florida. Please call the number below or use our contact form to get started with a quote.